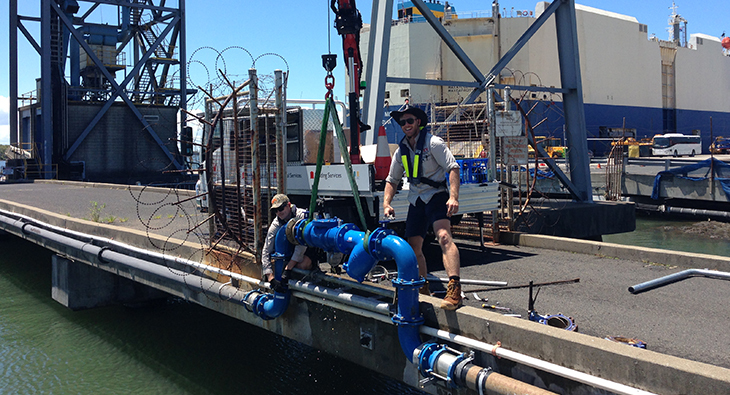 Our Asset Services plumbers hard at work on site at the Port of Brisbane, installing a new 150mm backflow device located at the. 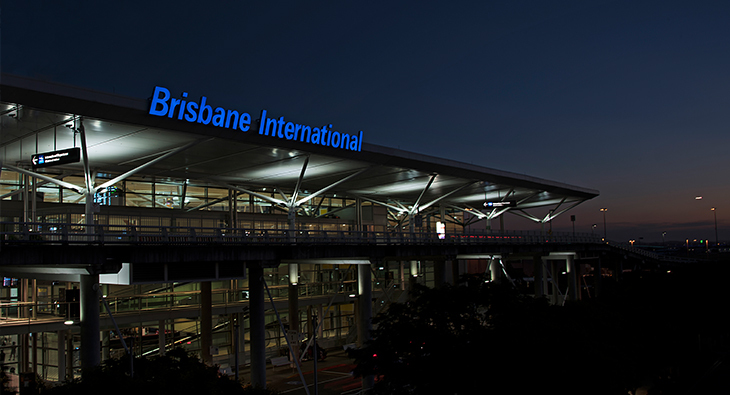 Fantastic effort from the Signage Solutions team on delivering the new Brisbane International Terminal illuminated signage on time and safely in the always. 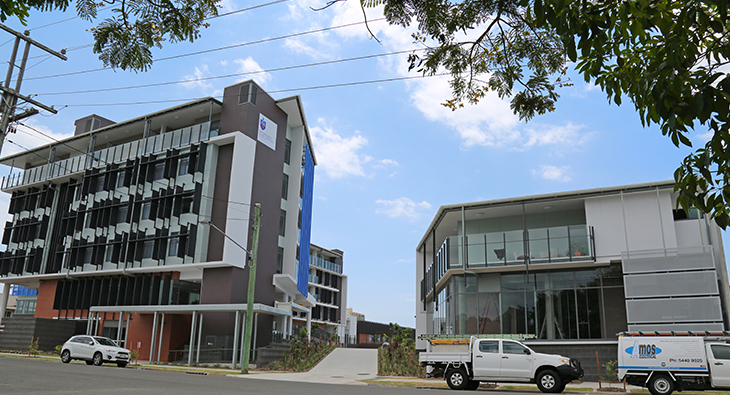 Our Electrical Construction team have recently completed the Stella Maris Church and St Vincent’s Aged Care facility on the Sunshine Coast. The team. 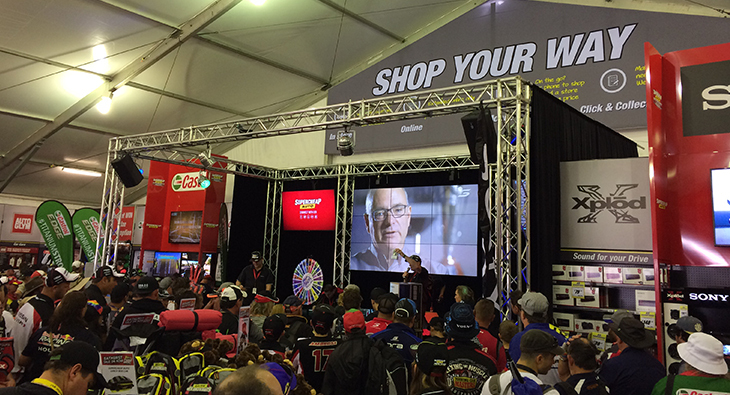 Great feature by Digital Signage Magazine on the digital signage solutions provided by our Media & Design team for the 2016 Supercheap Auto.